who were involved in the 1916 Easter Rising. 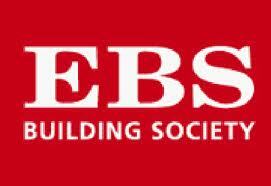 These presentations are now available to view on our Youtube channel. We are looking forward to a busy 2017 recording and archiving the memories of Co Clare. 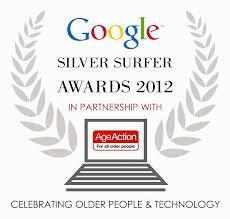 If you know anyone who would like to be recorded by the group this year please fill out our 'nominate' form. Cuimhneamh an Chláir will host a free public lecture on January 29th 2015 at 7:30pm in the Rowan Tree Restaurant (Ennis). 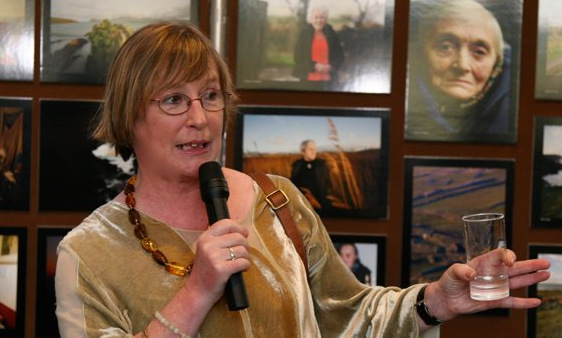 It will be by the accomplished writer, film maker and oral historian Brenda Ní Shúilleabháin whose work includes the TG4 series Bibeanna Mheiriceá. All welcome, spaces limited. 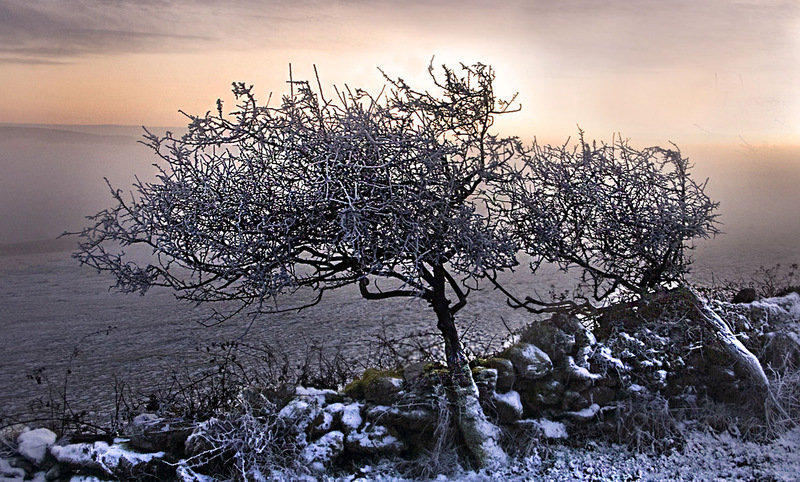 Nollaig Shona daoibh go léir ó Cuimhneamh an Chláir. Happy Christmas from Cuimhneamh an Chláir, the Clare Oral History and Folklore Group. Don't forget to let us know about individuals to record - Christmas is a great time to go on cuaird! 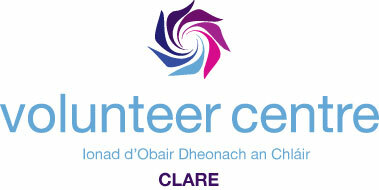 Check out our thank you message which will be aired on Clare FM over the Christmas and New Year. A big thank you to Paula Carroll for doing the honours! 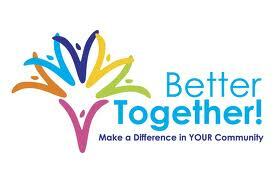 Thanks to everyone for all their support - Cuimhneamh an Chláir have been shortlisted for the 2013 Better Together Video Award after coming in the Top 10 most voted-for entries! 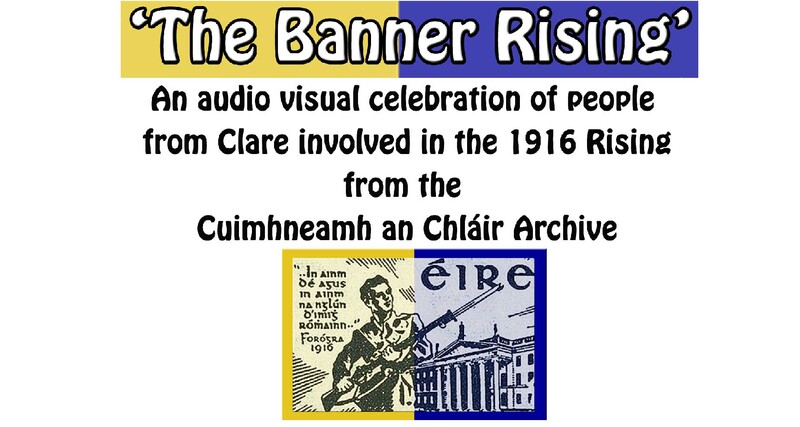 Cuimhneamh an Chláir (Memories of Clare) was formed by a group of volunteers in February 2009. 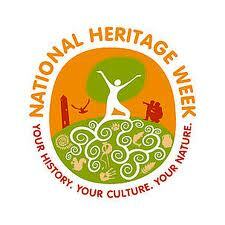 We are an independent and voluntary group that digitally record, archive and share the memories, folklore, traditions and oral history of county Clare, through interviews with the county's oldest citizens. 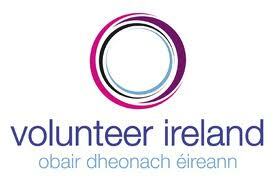 We have trained and mobilised 50 volunteers referred to as Cuairteoirí, from across County Clare to help in this process. 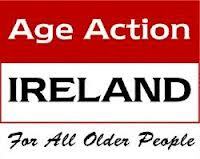 We are proud to have now conducted hundreds of interviews all accross our county with the wonderful older people of Clare. 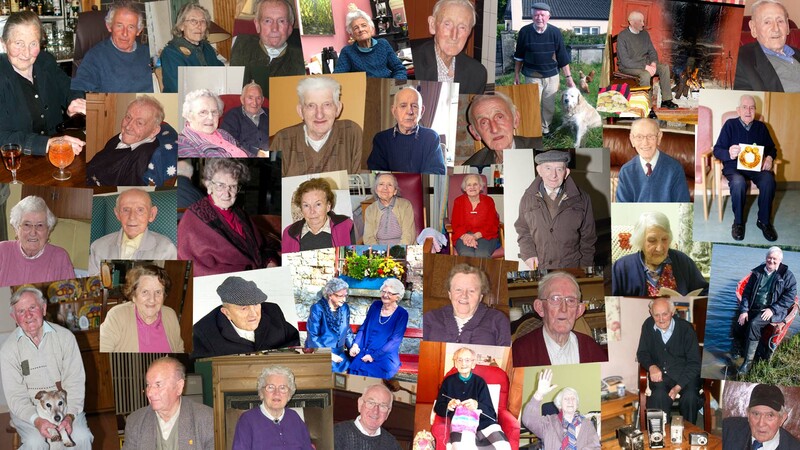 We have documented the life stories, memories and folklore of hundreds of Clare's oldest citizens with people aged 65 – 106 (fourteen over the age of 100). In total, over 150 of those recorded have since passed away. The latter reminds us of the reality that once lost the memories of our elders can never be retrieved. 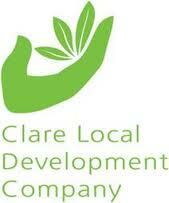 We have been fortunate to obtain support from the Clare Local Development Company towards capital, research and animation. 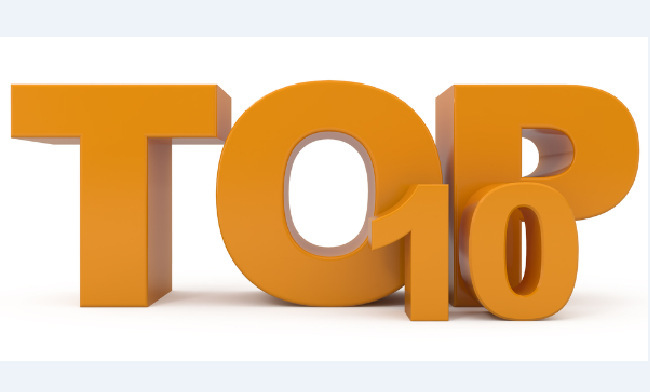 Gealaimid go ndéaneoimíd ár ndhicheall ar son muintir an Chláir chun oidhreacht chultúra an chontae a chaomhnú agus a chur chun cinn.